Our staff can create a custom piece that is unique to you. Don’t settle for anything less then KIng Turkey Quality . 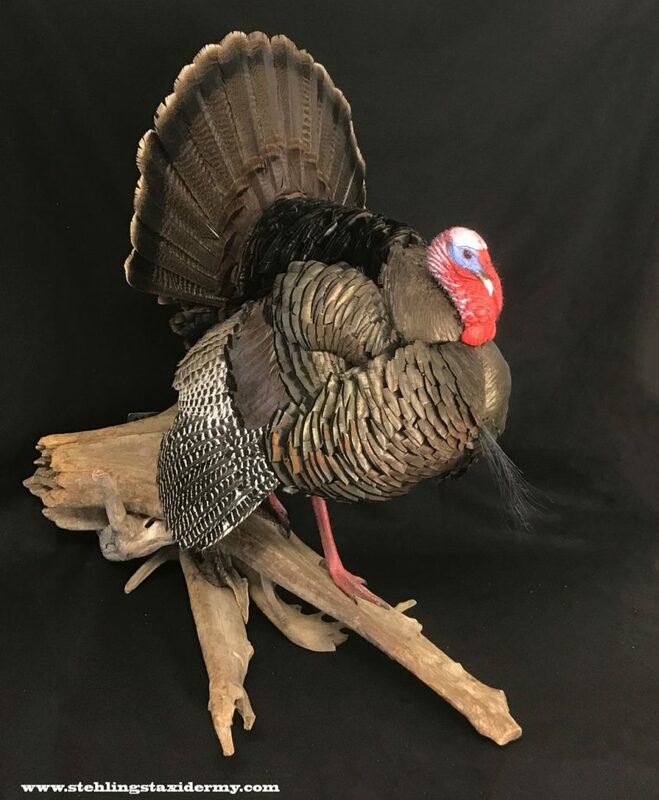 This extremely rare Sweet Grass phase Merriam’s Turkey is on permanent display at the National Wild Turkey Federation Museum in South Carolina. 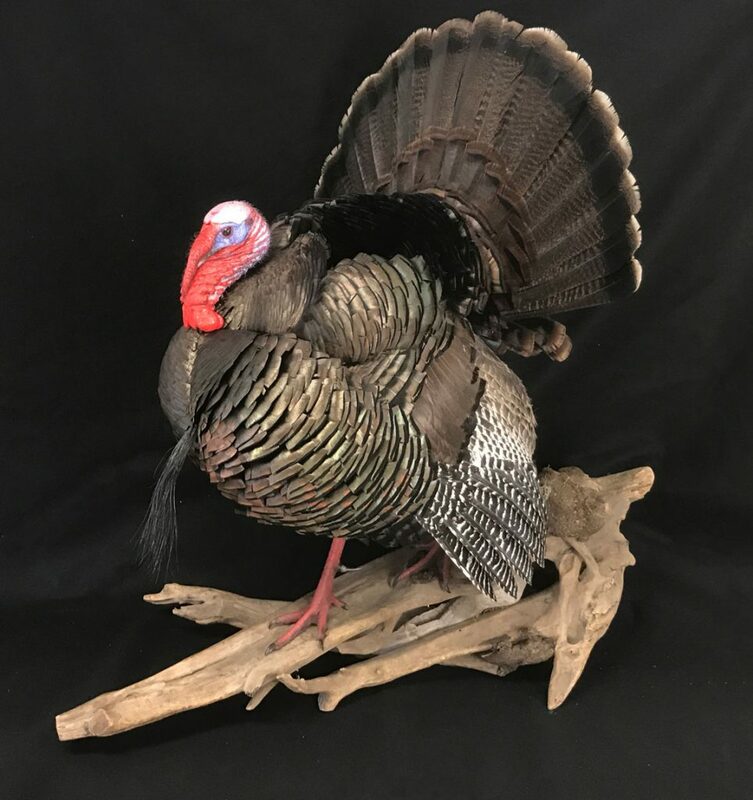 Our client sent us this bird form half way across the country to get a premier quality job at a taxidermist that specializes in wild turkeys. No other wholesaler has our reputation and longevity in the taxidermy industry. 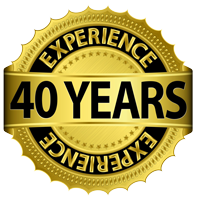 For over 40 years, Stehling’s has been the largest and most respected sub contract service for taxidermists demanding high quality mounts for their clients. 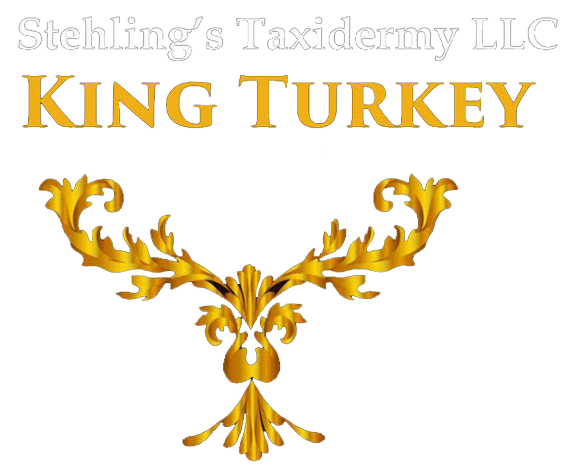 The Stehling’s King Turkey team has mounted thousands of turkeys for taxidermists in every state.Whether you need assistance with one or hundreds of turkeys, we are here to help . 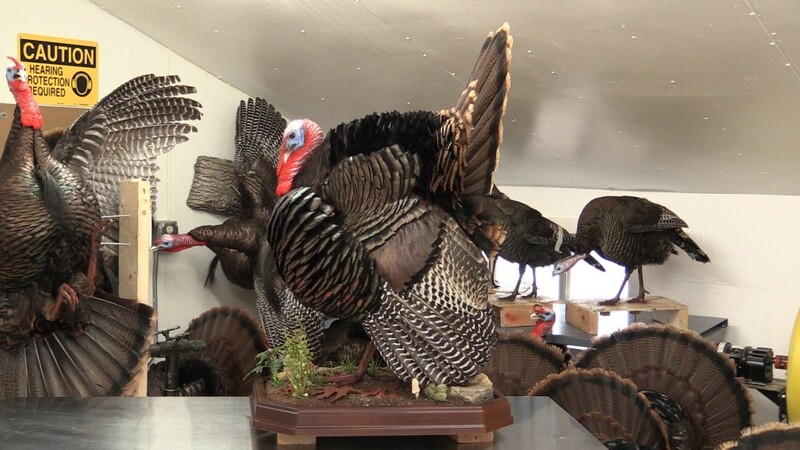 Our online turkey course is a first for the taxidermy industry. The Course features over 10 hours of full HD videos presented in 28 easy to follow lessons. Get instant online access to the most comprehensive video education system ever created for taxidermy. 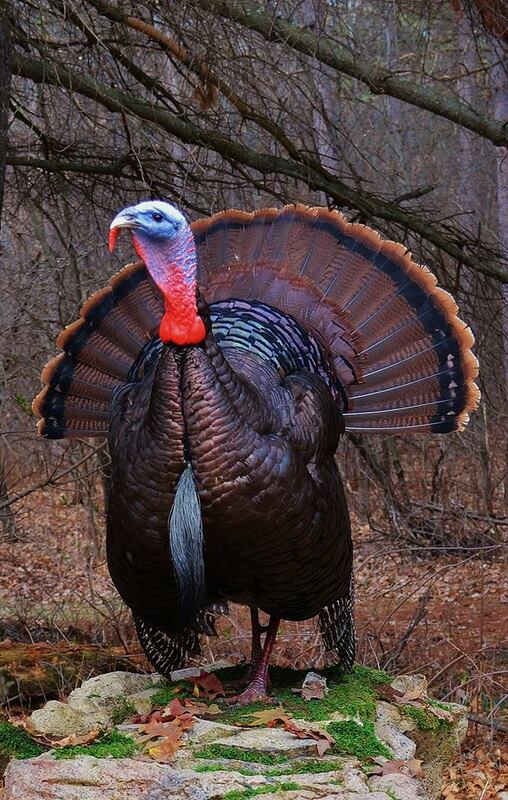 Priced very reasonably , the course is affordable to anyone wanting to learn to mount turkeys the right way. 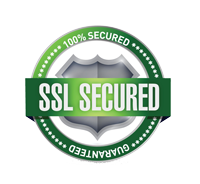 No monthly or yearly fees. Access the course anytime whenever you want. 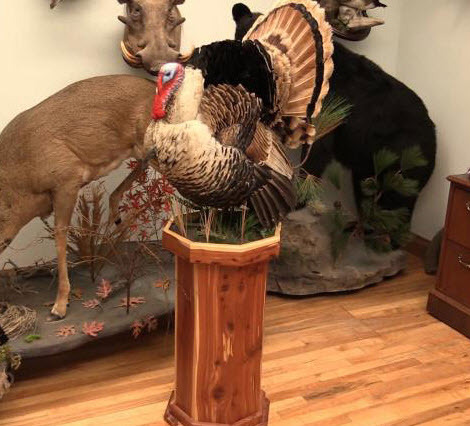 Work through the lessons at your own pace and answer the optional quiz questions to get a certificate of completion.This is the same popular Full Strut course found on Taxidermy Insider®, but without the monthly access cost.The course is only available online and features the latest in turkey taxidermy innovation from Aaron Stehling. 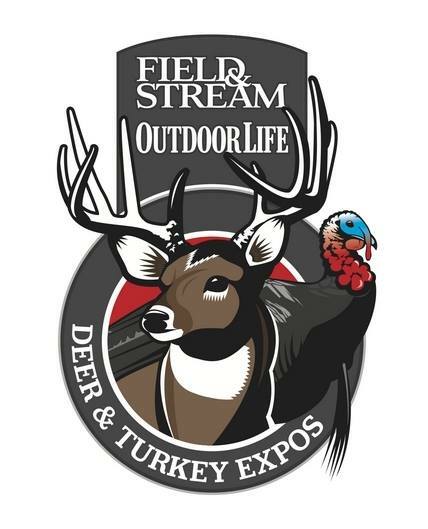 We will have 4 booths at the Wisconsin Deer & Turkey Expo March 31st – April 2nd 2017. We will have a large display at the show. Our booth area number is 1303 . Stop by and see us ! 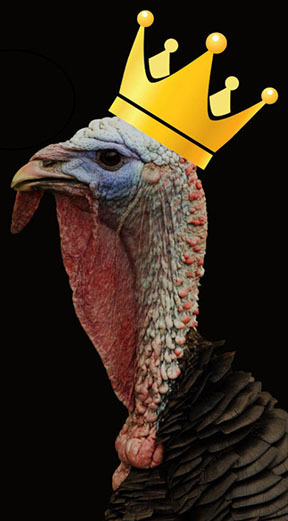 We offer an exceptional freeze dry service for turkey heads. 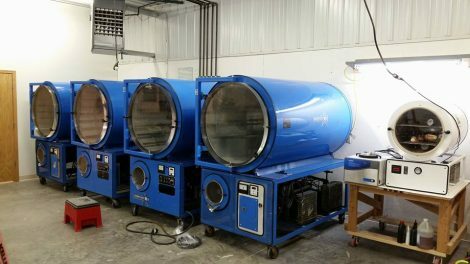 All of our heads are carefully cleaned, injected, and freeze dried in our late model driers. 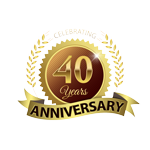 We run new freeze dry machines, assuring a quality product and consistent delivery time. 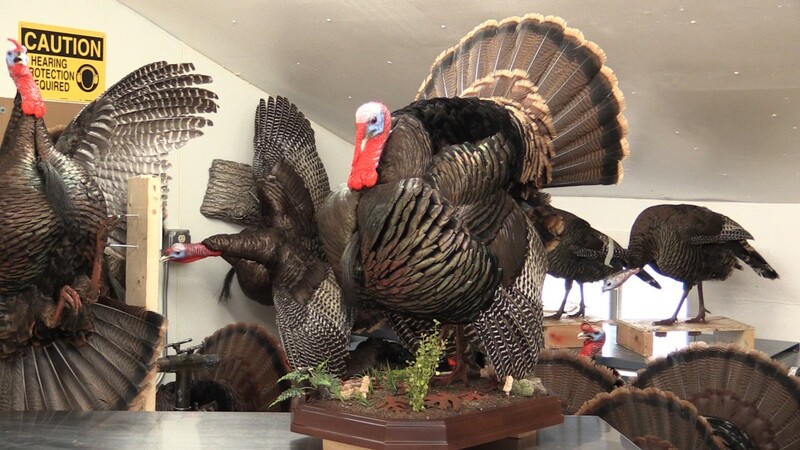 Have a full time turkey taxidermist who has mounted thousands of turkeys freeze dry your heads ! Our ten point quality check system guarantees you get a high quality product every time .Our heads have a pleasant cedar smell .Send your heads to us from anywhere in the U.S. ! Learn taxidermy at our studio with Aaron Stehling ! Our one on one workshops feature the latest in turkey taxidermy techniques. 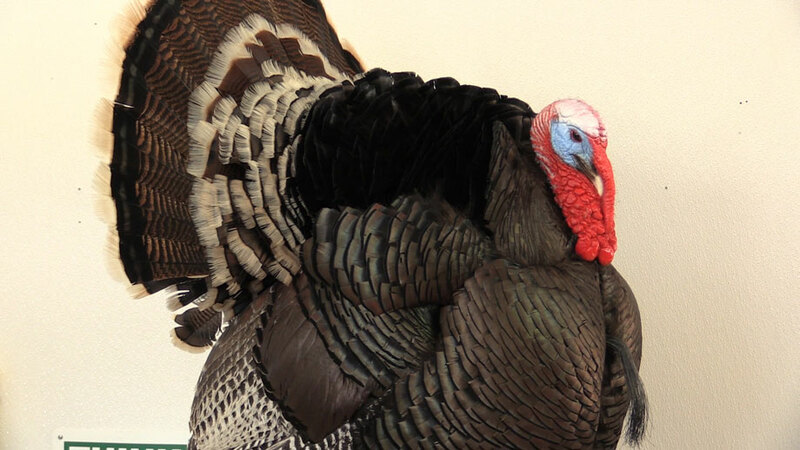 Improve and speed up your turkey taxidermy. Learn in a modern studio using the right tools. All skill levels welcome. Full Strut Online Video Course Preview Video. 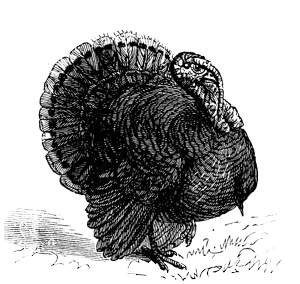 Buy the Online Turkey course for Only $ 65.00 ! Get Immediate -Anytime -Forever access to over 10 hours of full HD videos . 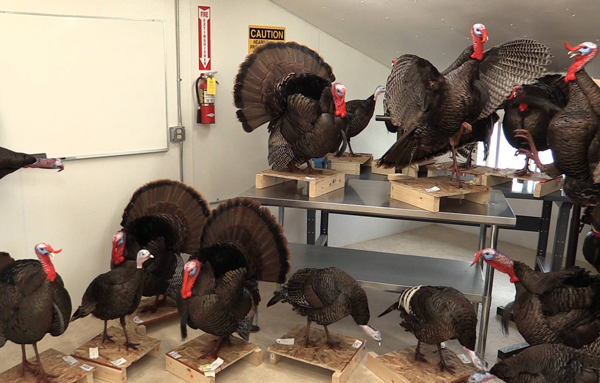 The turkey course is only available online on Taxidermy Insider® and King Turkey Taxidermy. You can also call 920-650-5457 Monday through Saturday 8 to 6 pm with questions and to order the online course over the phone if that is your preference. We would be happy to set your account up and walk you through the fast and easy process of watching our videos !